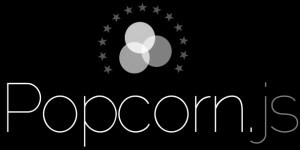 More info on Mozilla Popcorn, Popcorn.js and Popcorn Maker at http://mozillapopcorn.org/. This entry was posted in HTML5-JS and tagged video. Bookmark the permalink.